First, be sure to join in the bloghop for our commenting challenge! 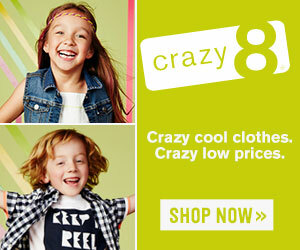 We're commenting on 10 blogs per day for 7 days! You can get the link and put the blog hop on your own blog too! Just click here! First, thanks for all your sweet comments on my last post! And pregnancy brain is affecting me because I didn't say when B has lunch (ha!) but it's before his nap. Looking at that schedule it could read that he isn't awake that much during the day, but I'd say on an average day he is awake at least 8 or 9 hours, maybe 10. Actually, possibly more because at the end of his nap, sometimes he likes to wake up and play quietly in his crib. It's really cute to listen to him over the monitor! Now onto why I'm confused! STROLLERS! I obsessed over strollers and carseats when I was pregnant with Brayden to the point that I was totally driving Chris crazy. I did it again when he moved to his convertible carseat. Now it's time to start the madness over. We will be using the same carseat (Chicco Keyfit 30) with Brody, so that part is taken care of. 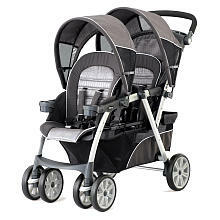 I'm going to show you the strollers that I'm considering and if you have any of them, let me know what you think! I really like what I've read about this stroller. I've watched video reviews of it as well. But the problem is the closest retailer to me who carries it in house is FIVE hours away. Chris will not drive me five hours there and five hours back to go look at a stroller. 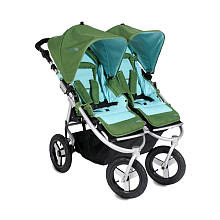 So do you or any of your friends or family have this stroller? What can you tell me about it? I've called around and found out that our carseat will fit in it which is good! 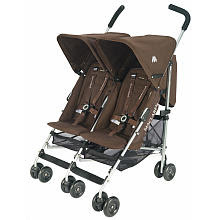 My other option is to get two strollers which is what I have now. Currently, we've got the Chicco Cortina (LOVE, LOVE, LOVE it and HIGHLY recommend it) as well as a Maclaren (also LOVE it) for Brayden. What do you guys think? Any thoughts, tips, advice?